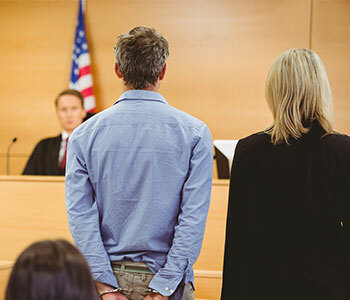 Being charged with a crime in Massachusetts can be crippling causing severe damage to your reputation, career, and relationships with loved ones. 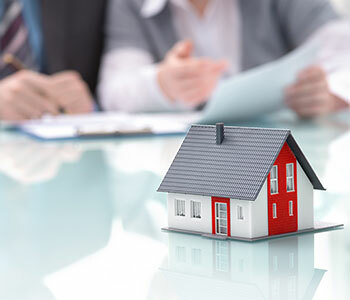 Families may be faced with the uncertainty of what will happen to the assets they have accumulated in their life. 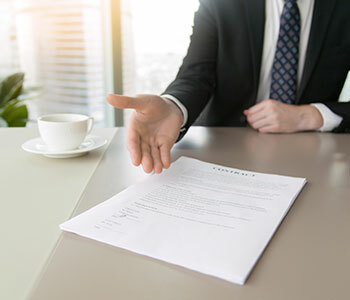 Every business and entrepreneur needs a business law attorney to guide and protect them from the various laws and regulations that impact them. Being the parent of a child who is even momentarily in trouble with the law in Massachusetts isn’t easy. 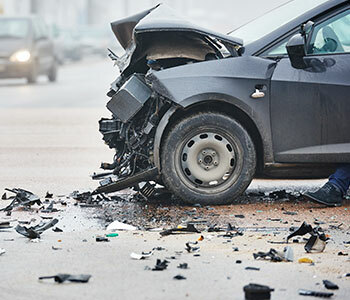 A car accident lawyer will gather all the facts surrounding your injury to determine who is at fault for the negligence. 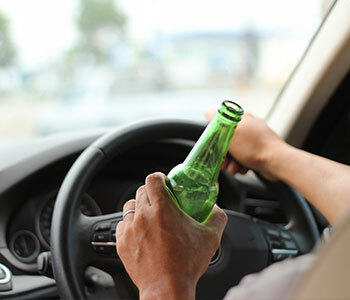 Drunk driving―or operating under the influence (OUI)―is a serious crime in Massachusetts.